CAIRO (AP) — An international watchdog on Tuesday accused Yemen’s Shiite rebels, known as Houthis, of committing abuses including hostage taking, torture and enforced disappearances of people they hold in detention. “I spoke to many Houthis leaders … but they do nothing,” she was quoted as saying. The report said she paid Houthi officials about 1.5 million Yemeni riyals, or around $6,000, over the last three years, but her husband remains detained. The watchdog on Monday urged the U.N. Human Rights Council to renew the mandate of the Group of Eminent Experts on Yemen that investigates human rights violations in the country during its current session in Geneva. It said parties on both sides of Yemen’s conflict are committing laws-of-war violations and human rights abuses with impunity. Last week, the Arab group at the Human Rights Council balked at efforts to renew the work by the U.N.-backed “eminent experts” three weeks after the experts said the governments of Yemen, the UAE and Saudi Arabia may have been responsible for war crimes. They also pointed to possible war crimes by the Houthis. 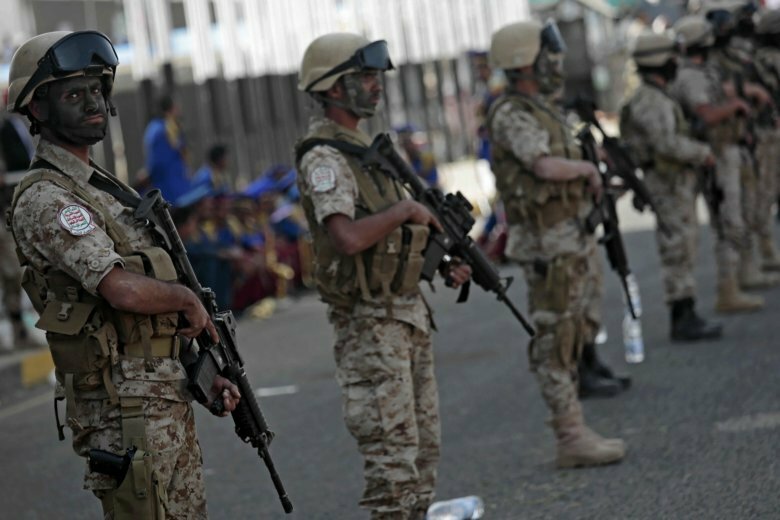 “The UN Human Rights Council should act to ensure that abuses against Yemeni civilians get continued international scrutiny and that steps are taken to hold violators accountable,” said John Fisher, HRW’s Geneva director. The war, which has left at least 10,000 people dead, has devastated impoverished Yemen, turning the Arab nation into the world’s worst humanitarian crisis.